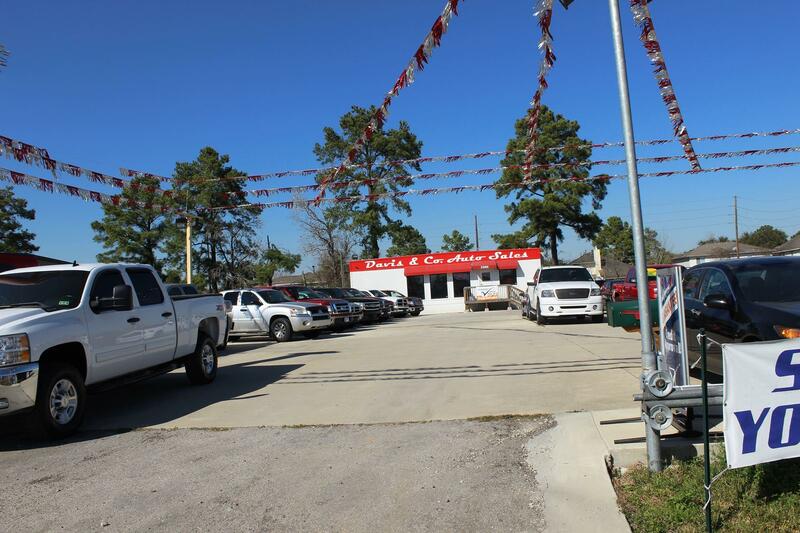 From cars to trucks to SUVs, our used auto dealership is sure to have what your family is looking for. With bad credit, no credit financing available, we promise to get you on the road in a reliable used car or truck the same day. Our dedication to helping you build your credit without breaking the bank shines through with every purchase. 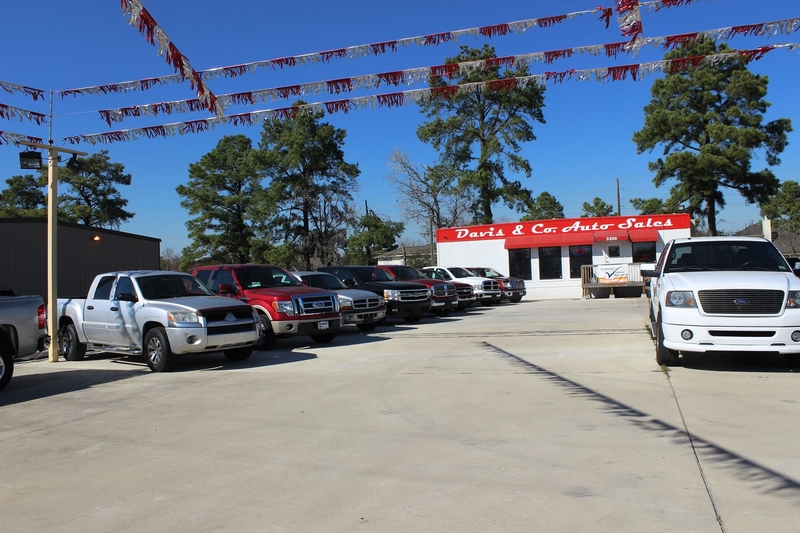 With all makes and models available,our used truck inventory provides you with more choices for your next used truck or car purchase. 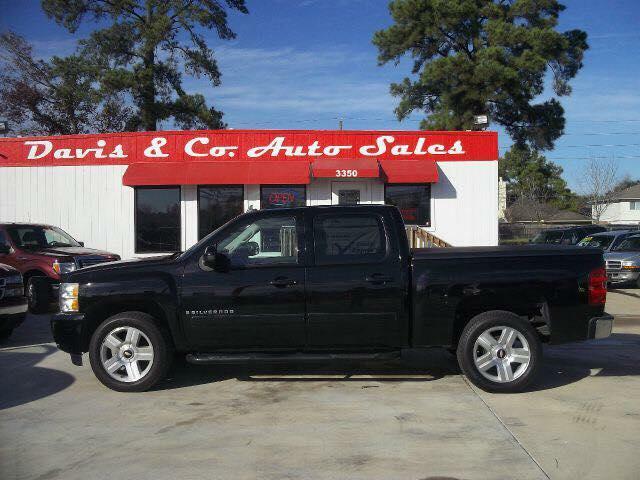 Be sure to call or visit our website anytime to see the latest inventory on the lot. We welcome any questions you may have and invite you to stop on by for a test drive. We look forward to seeing you! 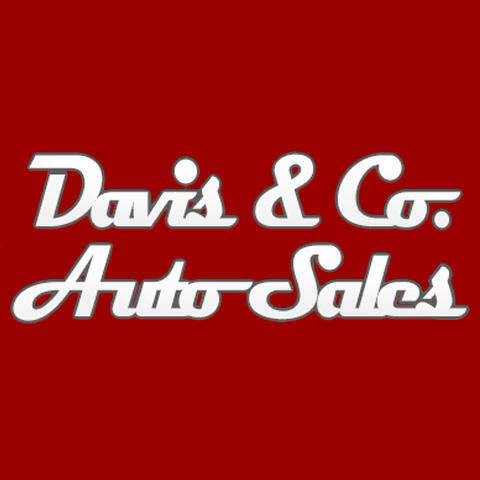 Currently there are no reviews for ' Davis & Co. Auto Sales '.